We love Valentine’s Day!!! 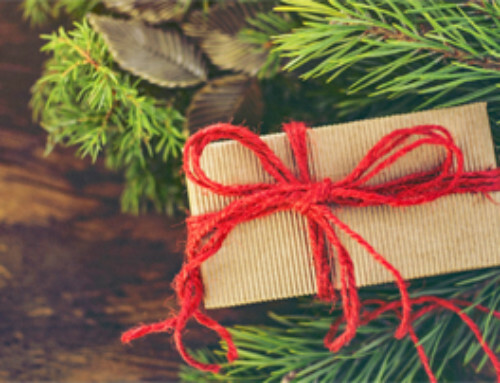 It’s one of the easiest holidays to have fun and show your love. No fancy meal making. And you don’t even need to spend a dime — a bunch of kisses and hugs go a long way. XOXO So in the spirit making Valentine’s Day fun and spend thrift, here’s some of the best Valentine’s Day free printables found on the Web — all rounded up just for you. 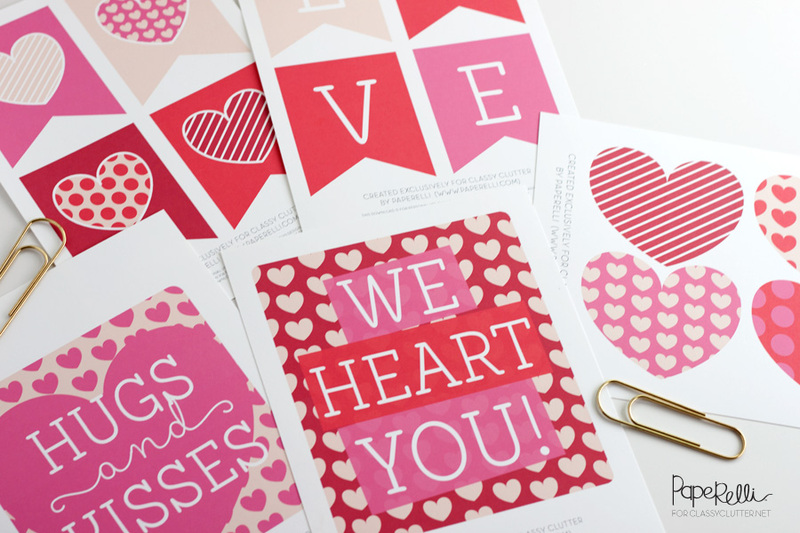 We adore these well-designed Valentine’s Day printables from Classy Clutter. The colors are rich stand outs — bold and lively. 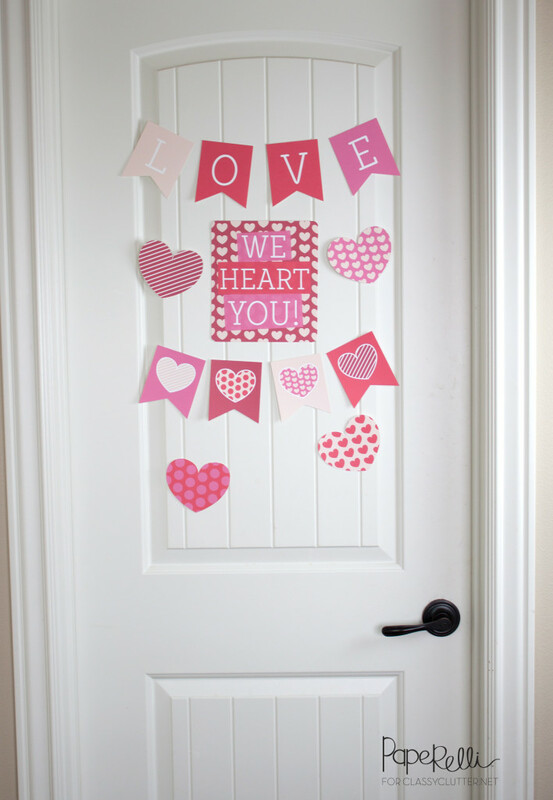 It’s a fun idea to plaster your child’s door with love. 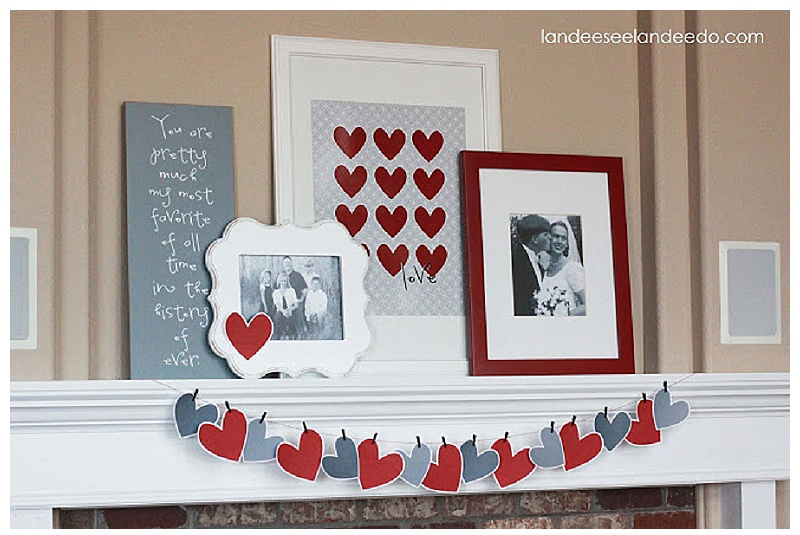 Landeelu Anderson’s blog is a boost of inspiration with her example of a photo-and-heart-bombed mantel. She offers printables for the hearts (she recommends you use white cardstock) and the hearts+love framed art is also a printable. If you like the stringed hearts, pick up some mini black clothes pins and black hemp cord — just use scotch tape or sticky tack (it shouldn’t damage paint) to hold the ends. 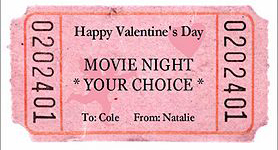 We’re a big fan of creating handmade coupons for gifts. Avery has a free template download for Love Tickets on Business Cards. If you have Avery business card paper, when you print out the tickets from the template you can easily punch out the biz cards. Or you could use card stock and cut yourself. 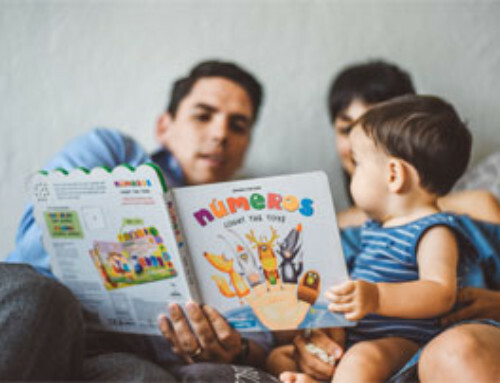 Many schools now won’t allow any food item to be attached to your child’s classroom Valentine’s because of an effort to reduce sugary foods and also to avoid allergic reactions. What are your non-food options? 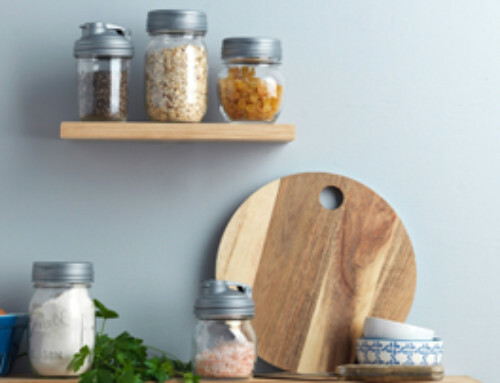 We found some printables here that are cute, easy, and still fun. 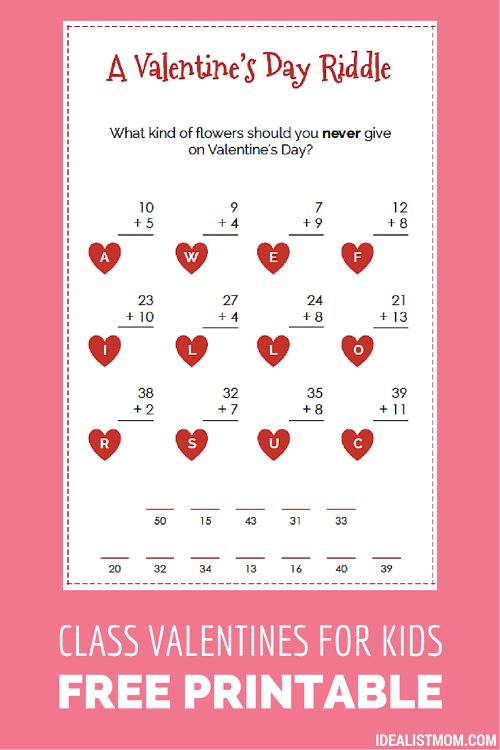 From Kelly Holmes, she’s created a Valentine’s Day Riddle free print out — most teachers would love this idea! 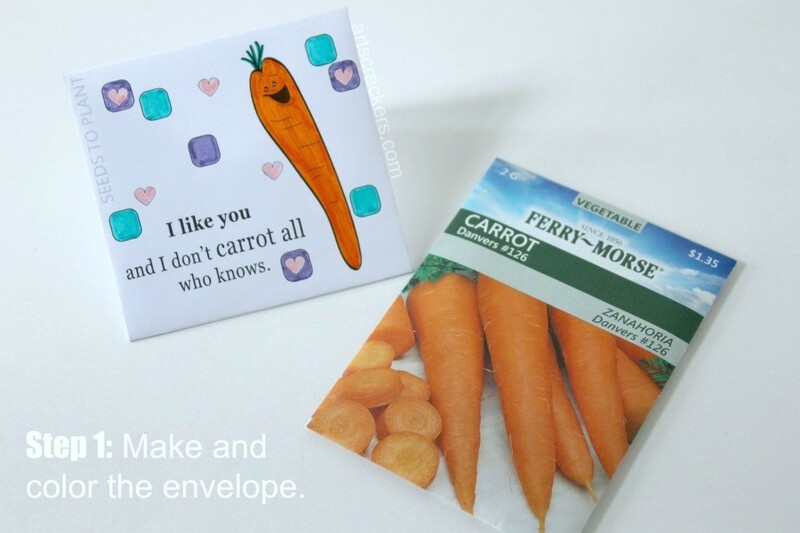 Alyssa Darby has a fantastic idea of making seed envelopes as Valentine’s Day gifts — the children can take home the seeds and plant them in the spring. 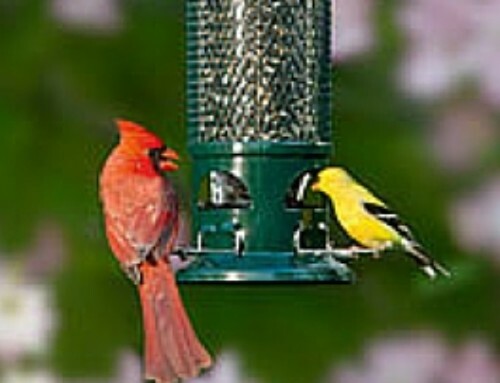 Wouldn’t it be great if you included organic seeds with plants perfect for your region? We think so. 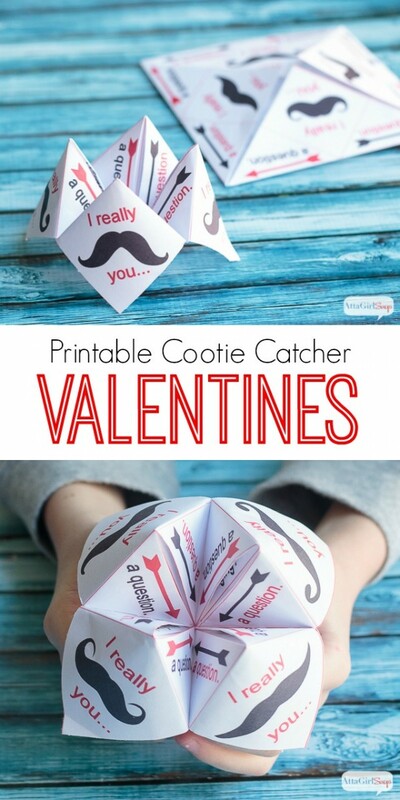 For a boy-centric idea, Amy Buchanan has a fun and super cheap idea of making “Cootie Catcher” Valentine’s. And she has a mustache, boy-approved version that is bound to be a hit. This is an update from the original post on 2/1/16.